Logo Imprinted Willow Roller Ballpoint Pen is made of 100% brass barrel and brass chrome-plated cap. Promotional Roller Ballpoint Pen is designed with detachable cap. 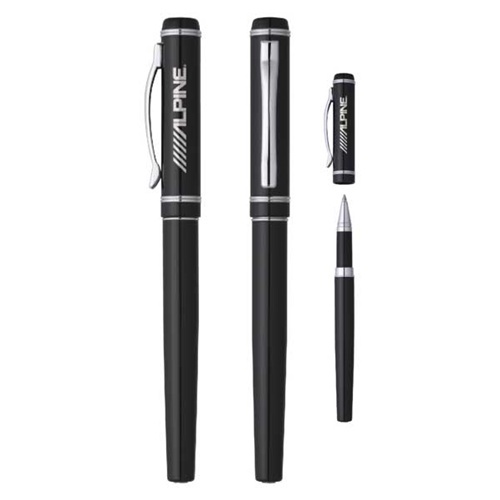 Logo Imprinted Willow Roller Ballpoint Pen is available in Black color.